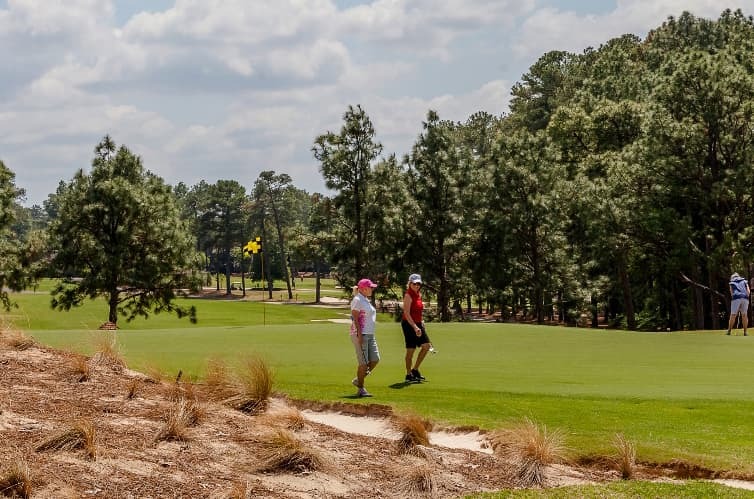 The great videographer Erik Anders Lang was in Pinehurst recently, and he played Pinehurst No. 2 in a way you may not have envisioned before. This is a fun watch, and the visuals are ridiculous.